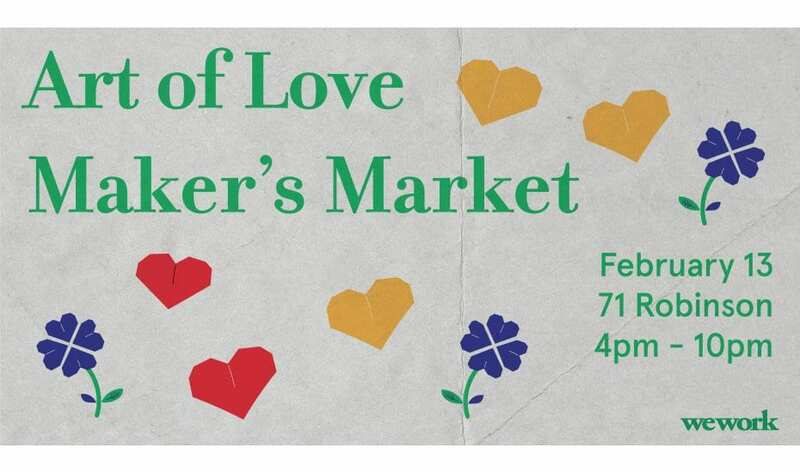 Soak in the art of love at our Maker’s Market. Bring a friend, colleague, or a special someone, and pick up uniquely crafted items from all participating makers. There’ll be trinkets, accessories, food, awesome music, and an all-around amazing crowd. Come by, and have a fantastic time with our community.